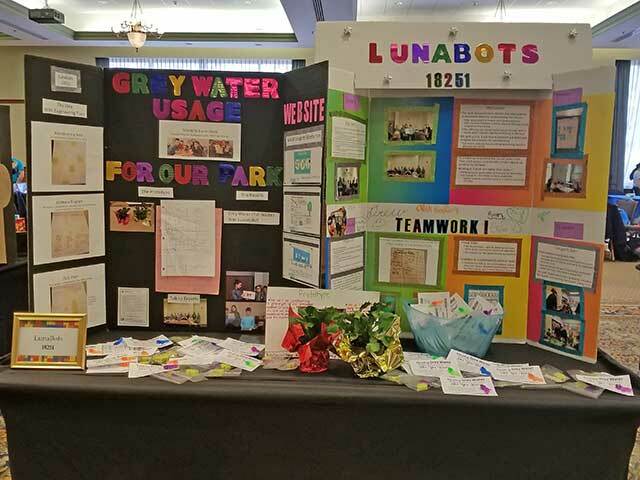 South Jersey Robotics FIRST LEGO League (FLL) Team Lunabots #18251 competed at the Salem Robot Rumble FLL Qualifier on January 13, 2018, at Salem Community College where they won the Project Award for their study of gray water usage. Great job, Lunabots! 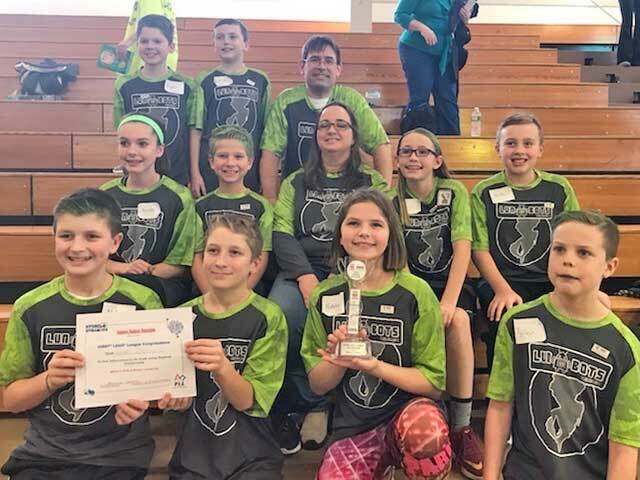 Want more information about South Jersey Robotics or First® FLL? Click here.